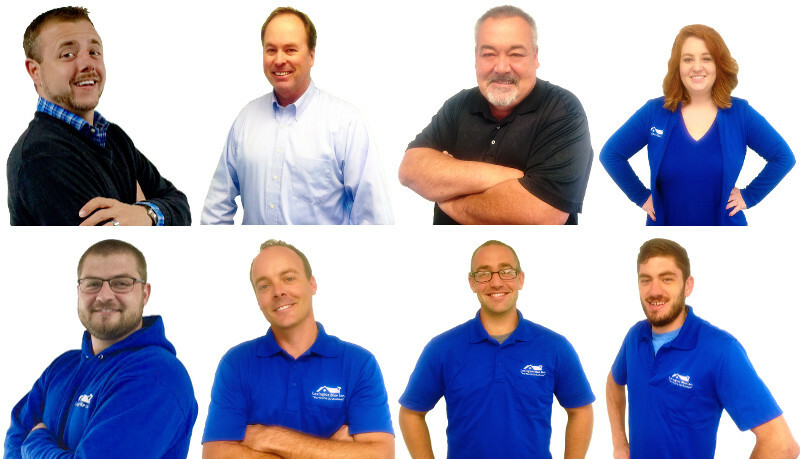 Trying to decide on the best roofers to hire in Lexington, KY? If you’re like most hard working homeowners who live in the Bluegrass, you’ll want every dollar you invest to equally match your peace of mind. We’ve already covered some benefits in the past as to why we are the best choice, but in this article, we are going to help you understand how hiring an Owens Corning Preferred Contractor rewards you with extra benefits that not every roofer in Lexington can offer. When you add this certification along with our proven track record since day one, it’s one more piece of quality assurance that you’ll receive with Lexington Blue. The Benefits You’ll Receive When You Hire An OCPC! When you’re deciding who to hire based on the quality and reputation of a roofer, why not add these extra benefits to your decision making process? You’ll get access to it all just by choosing the right professional! Very few prospective clients have any idea about this! Warranties on product installations can be and are different, based on who installs them. If a “Non-Certified” roofing company installs an Owens Corning Roofing System, for example, the warranty will be EXTREMELY LIMITED, as in, “good luck with that, if it fails”. But, if Lexington Blue installs the exact same shingles and or roofing system, the warranty is totally different. Almost 99% of all contractors on the market are not certified and have not been tested to specifically install Owens Corning Roofing Systems and or shingles. These contractors are not recognized by Owens Corning! They are freelancing service providers who can’t offer any added benefits! So, how did Lexington Blue become an Owens Corning Preferred Contractor? We have a combined industry related experience of over 45 years. We are an A+ rated, diamond sponsor with more positive reviews than all competitors on the Better Business Bureau. We are a Fayette County Licensed, Bonded and Over Insured General Contractor. We are an Accredited and Certified roofing contractor with the Kentucky Roofing Contractors Association. We have proven absolute dedication to industry standards for superior installation and customer service. We have passed both legal & credit checks on our company for liens, judgments and a positive financial standing. We have verified with Dunn and Bradstreet to have never filed for bankruptcy. We have passed all Owens Corning baseline installation testing. Most importantly, we owe these milestone achievements to our wonderful team! Lexington Blue has certain requirements on how to install a roofing system above and beyond the average contractor. These strict requirements start with Owens Corning guidelines. We then take it a step further, because “going the extra mile” is the only way to do business with our immediate community. Here is the difference in the Owens Corning Composition Shingle Warranty given to you by an Owens Corning Preferred Contractor, like us, and an untested roofer, unlike 99% of the roofing contractors in our great state of Kentucky. If you were to assign a dollar amount to the list of expenses NOT COVERED in your pro-rated warranty claim, what would it look like? Is any roof repair contractor other than Lexington Blue even worth talking to? With Lexington Blue your manufacturer’s warranty never devalues! Your coverage will forever stay at 100%! Compare that with a traditional roofing company and you’ve just saved yourself thousands of dollars! You also get all the labor to remove and reinstall your new roof. You only get that with a company like Lexington Blue. Furthermore, all your dump and disposal fees are included, so you will never have to pay a penny for a roof again. Standard warranties have a very limited “non-prorated” period where there is 100% coverage for both material defects and labor to repair or replace them. In some cases, there is no “non-prorated” period, leaving you vulnerable. With the Preferred Protection Roofing System you can rest easy knowing you have this extra coverage for 50 years (Lifetime)! 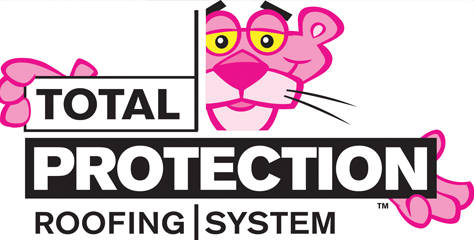 Additionally, you will receive 10 years of workmanship protection, backed by Owens Corning. It takes more than shingles to create a high-performance roof. It takes a system of products all working in unison. Owens Corning roofing accessory roofing products used by Lexington Blue on all Owens Corning roofing systems are engineered to work together with our shingles to provide maximum performance and durability. The Preferred Protection Roofing System from Lexington Blue provides 100% coverage for both material defects and the labor to repair or replace them, including tear-off and disposal! In addition, all roofing accessories are automatically upgraded to 50 years (Lifetime), just like the shingle installed. Whether you’re staying in your home for years to come or plan to sell, the Preferred Protection Roofing System provided by Lexington Blue is an excellent investment. If you’re planning to sell, you can transfer the warranty once, anytime during the life of the warranty with no reduced coverage, making it highly desirable to future home buyers. If, for some reason, Lexington Blue would go out of business, you still have your warranty backed by Owens Corning. An Owens Corning Preferred Contractor like us, takes care of your entire roofing project from start to finish. We use nothing but reputable products, like the ones found in the Owens Corning line. Remember, Owens Corning is a worldwide leader in building materials, and has been for over 75 years! Additionally, you’ll automatically get the full coverage on your shingles, labor and disposal, instead of a partial warranty on the shingles only. See the difference? This full coverage can only be given to you by an Owens Corning Preferred Contractor like Lexington Blue. We are in the top 1% of American contractors in the roofing profession! So take the worry out of your roofing decision and instead, add first-rate workmanship (with the best roofing warranty in the country), outstanding products and lasting peace of mind. Choose an Owens Corning Preferred Contractor like Lexington Blue.